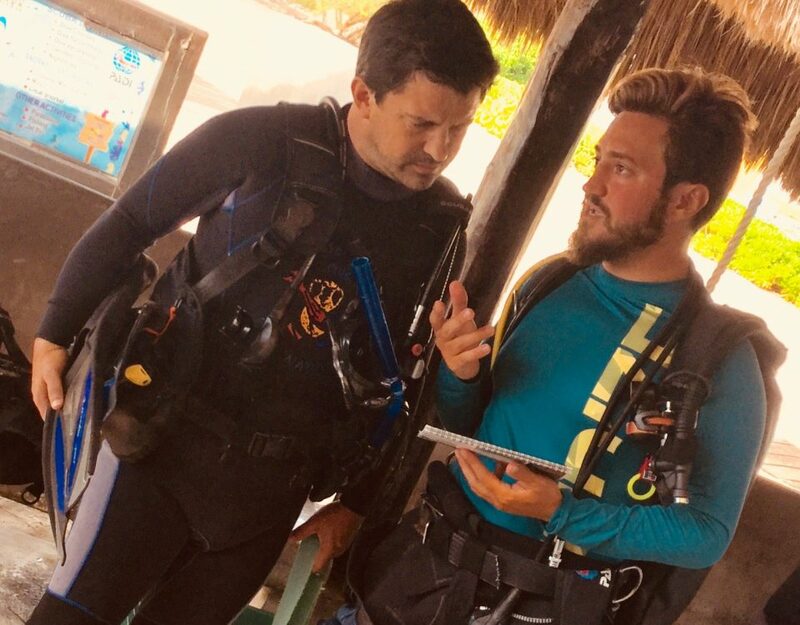 Testimonial Kate J. Testimonial Kate J.
I started working with Dressel Divers as an instructor at their base in Cozumel, Mexico. I can still remember my first dive with them vividly. The water was a perfect turquoise blue. I felt like I was diving in a National Geographic documentary. I was instantly in awe and loved my new job. 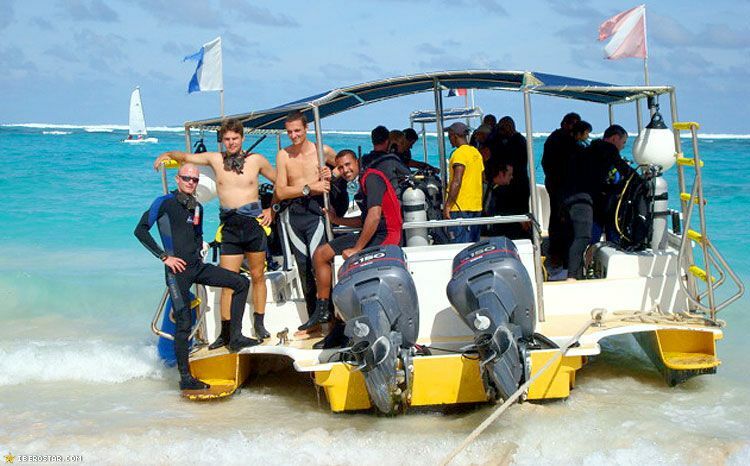 The dive team were all very experienced and dedicated to their work. 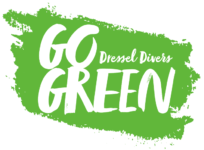 A high level of professionalism and great care for the environment unparalleled by any other dive shop I had even experienced before! I spent over two years in Cozumel during which time I was promoted to Dive Boss. I thought I would never leave until one day I was offered the opportunity to transfer to the Riviera Maya. 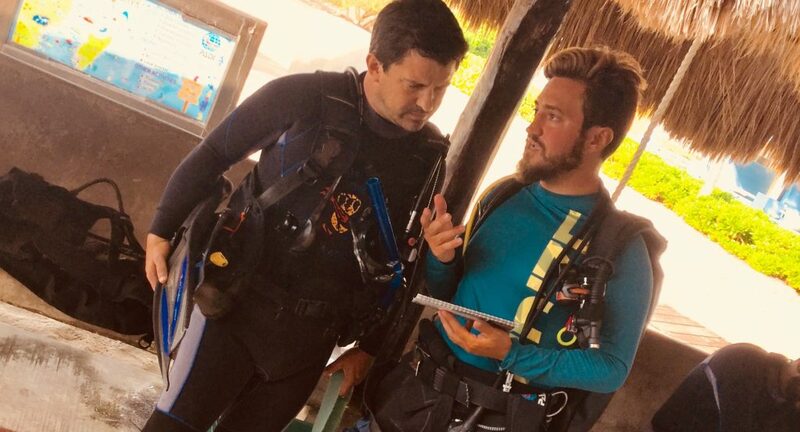 It was a great opportunity to explore new reefs and the Cenotes, some of the most amazing dive sites mainland Mexico has to offer. The high standard of teaching and love of diving was constant as I moved from base to base. I became an IDC Staff Instructor and was promoted once again to Base Leader with Dressel. Thank you Dressel for the many wonderful opportunities and memories you have given me over the years.